Watch and learn how to remove background and cut out hair masking in Photoshop CC. Details steps on how to remove the background effectively and have hair 100% separated from background. 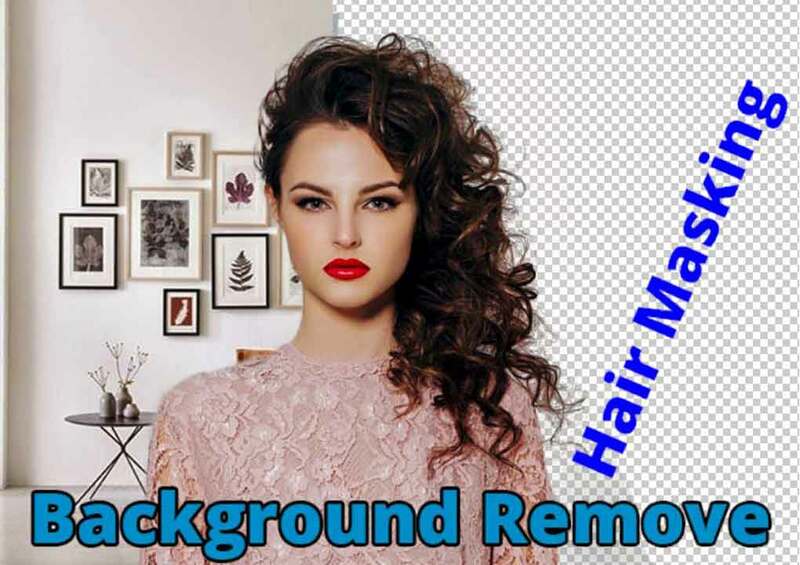 you also learn how to remove hair background smoothly and refine the edges to make the hair fit with any other background. You will learn the basic Idea of cut out hair from complex background.